How Far is Hiren Highlife Residency? 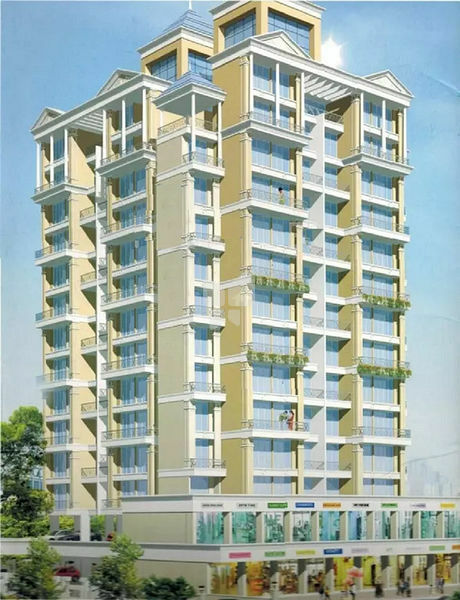 Highlife Residency is a residential project in Kamothe, Mumbai Navi.It has lavish yet thoughtfully designed residences. The project is equipped with all the modern day facilities. Hiren Wahen Group is one of India's finest real estate developers building world class residential properties, IT parks, shopping complexes, commercial buildings and educational institutions. Hiren Wahen Group have a number of distinguished residential and commercial properties to their credit. Hiren Wahen Group is and will be a trendsetter in the Indian real estate sector. The speed at which Hiren Wahen Group has emerged in this industry shows a deep passion, commitment and expertise. It is the mixture of Professional strategic initiatives that have raised the company to the pinnacle of excellence. In the coming years the company plans to focus on the residential sector, retail, hospitality, IT Parks and educational institutions in Bangalore and Chennai.